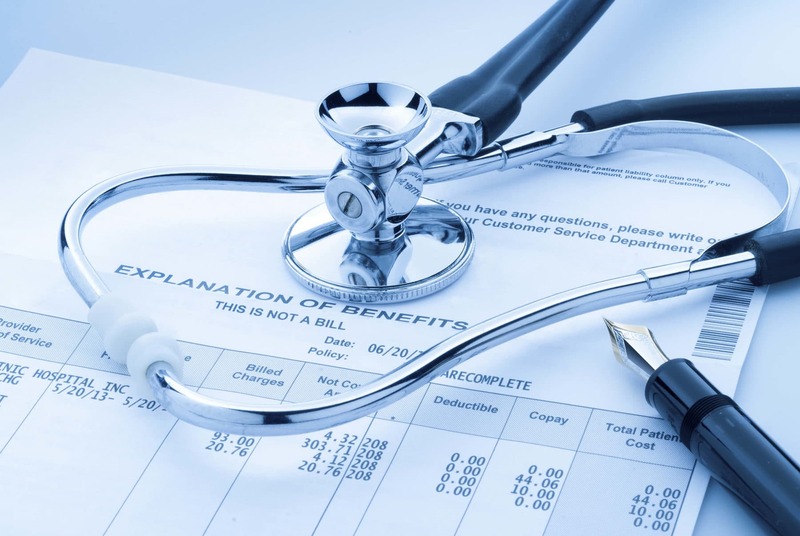 Rebecca G. Bayne, senior consultant for regulatory affairs and compliance with Tribridge Partners, recently shared with us an update on some of the essential aspects of the Affordable Care Act of which CPAs need to be aware. These points are among those that Bayne and her colleague, Dane Rianhard, a principal at Tribridge Partners, will be covering at the MACPA’s annual Practitioners’ Conference on Oct. 21. Employer reporting requirements: On Sept. 17, the IRS released final forms and instructions to be used for ACA “minimum essential coverage” and “applicable large employer” reporting. These forms are due in January 2016 for coverage offered during the calendar year 2015. Do you know which clients need to file these forms? Are your clients prepared for these filings? Bayne’s and Rianhard’s presentation will provide an overview of this hot topic and review Forms 1094-B, Forms 1095-C, Forms 1094-C and Forms 1095-C. Full-time employees and affordability: Under the Employer Shared Responsibility Provision, more commonly referred to as the “employer mandate,” large employers must offer their full-time employees affordable coverage or potentially pay a penalty in the form of an excise tax. Many employers are still looking for guidance on how to determine which employees are full-time employees and how to make the plan affordable. Bayne’s and Rianhard’s presentation will provide guidance on the three methods for determining affordability of the plan and how employers are handling the challenges of variable hour employees. Learn more at the ACA update for CPAs presented by Bayne and Rianhard at the MACPA’s Practitioners’ Conference, scheduled for Oct. 21 at Martin’s West in Baltimore. The conference includes timely updates on topics of interest to all CPAs, with a focus on small to mid-size practitioners, including updates on accounting, tax, cyber security and identity theft, alternative investments, an economic update, a Maryland legislative update, and more. Earn eight hours of CPE while you learn about these important topics from top experts. Get further details and register here.